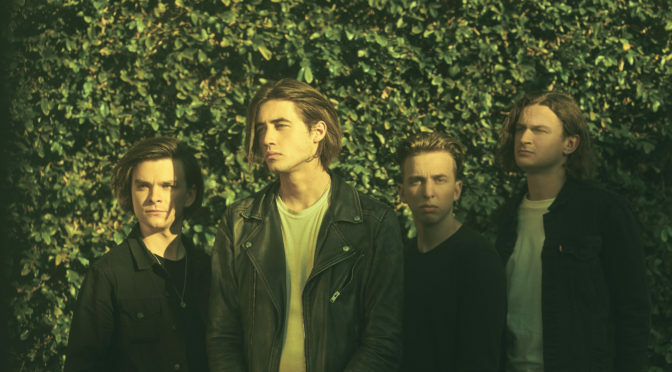 Los Angeles, CA – Emerging Australian pop-rock quartet, The Faim, is excited to kick off 2019 with their new single, “Fire.” Forbes premieres the track today HERE, describing it as, “a driving, indie-pop earworm…with potential to take hold of an arena-sized crowd.” Recorded in Los Angeles and produced by Linus (blink-182, 5 Seconds of Summer, Palaye Royale), the song is saturated with addictive pop-beats and dazzling guitar riffs, with the spotlight on frontman Josh Raven’s soaring vocals. 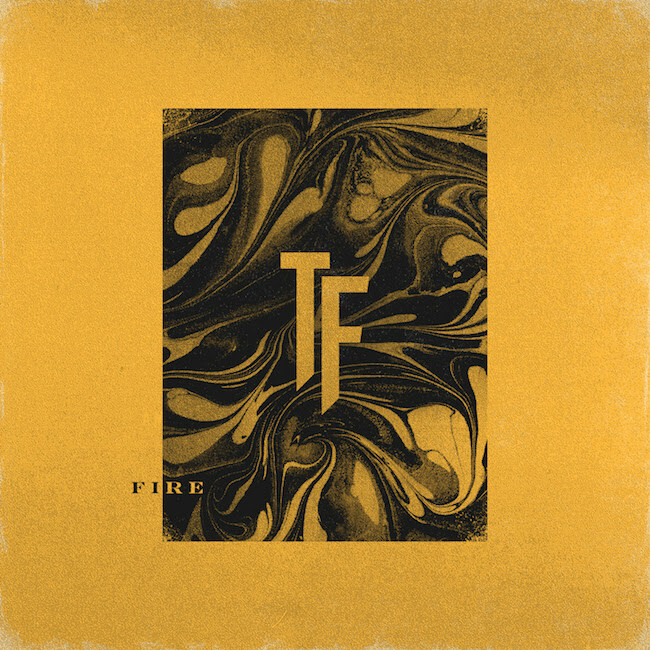 Overall, “Fire” captures the band’s infectious, magnetic sound that has been building momentum and resonating with fans across the globe. 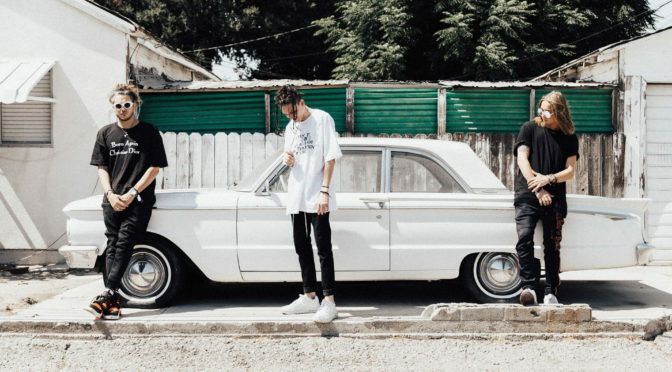 After a short holiday break following the group’s inaugural U.S. tour last year, The Faim wasted no time getting back on the road. The four-piece recently wrapped the Australian leg of their first ever headline run, resulting in sold-out shows in Melbourne, Brisbane, Sydney, and their hometown of Perth. Their European headline trek also commenced last week, with dates in London, Southampton, Birmingham, Amsterdam, Cologne, and Hamburg already completely selling out. A full routing is included below, with tickets available HERE. The Faim unveiled their debut EP, Summer Is a Curse, last year (Sept. via BMG), along with four stellar singles, “Saints of the Sinners,” “Midland Line,” “Summer Is a Curse,” and “A Million Stars.” Since then, the outfit has seen massive growth across their digital platforms, racking up over 16 million total global streams and clocking over 11 million on “SIAC.” They’ve also toured exhaustively worldwide, supporting PVRIS, Sleeping With Sirens, Against The Current, Lower Than Atlantis, The Dangerous Summer, Hands Like Houses, and PVMNTS, and playing European festival staples including Reading & Leeds, Slam Dunk, and more. The Perth natives originally got their start with renowned producer, John Feldmann, who was so impressed with their early demos that he invited them out to Los Angeles to record with him. There they enlisted the help of several notable co-writers, including Pete Wentz of Fall Out Boy, Mark Hoppus of blink-182, Josh Dun of Twenty One Pilots, and Ashton Irwin of 5 Seconds of Summer. They also recently collaborated with Alex Gaskarth of All Time Low, Dave Bassett (Vance Joy, Bishop Briggs), and Neal Avron (Linkin Park, Weezer).